Classes are available for kids ages 6 to 14, with dedicated “homeschool only” classes for kids ages 9-11 on Wednesdays at 1pm, and more classes for other age groups to come as we grow the program! Here’s a schedule for all the kid classes that are currently being offered at Urban Evolution Manassas. 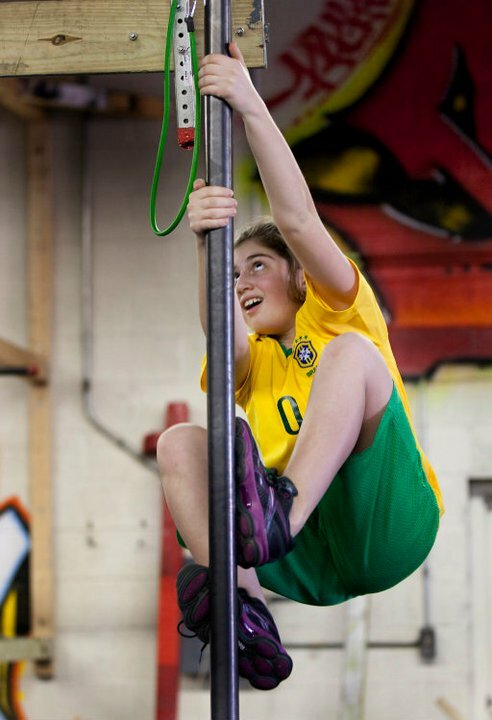 Urban Evolution (or “Urban Evo” for short) has locations in Alexandria and Manassas and different age and skill level options each week, allowing boys and girls throughout Northern Virginia to learn Parkour. Cross off the food pellets and wood chips from your grocery list, because thanks to Urban Evolution, you can graduate your child from hamster to hall of famer. It’s the perfect activity to grab the interest of kids who might not gravitate to team sports or whose idea of fitness is a PlayStation controller thumb workout…but it can be demanding enough for professional football players! It’s a great way to help kids change their ideas about fitness while helping them build self-esteem and encouraging them to work hard. 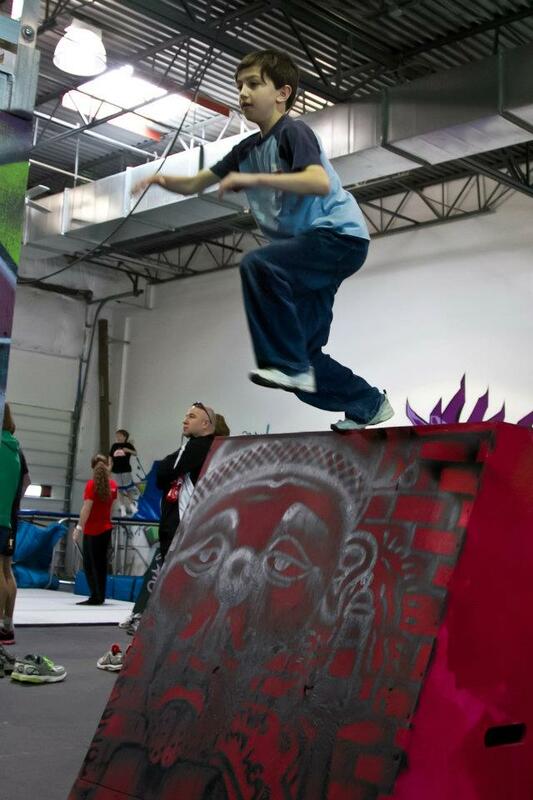 So you’ve heard of parkour before, and maybe you’ve even seen some pictures or videos labeled as parkour, but what exactly is parkour? It’s not strictly defined by any particular workout or conditioning regiment. It’s more about finding the way to keep improving and eventually reach your greatest physical potential. And that’s what makes it so great! Your only opponent here is yourself. Your competition is you (at least officially speaking). 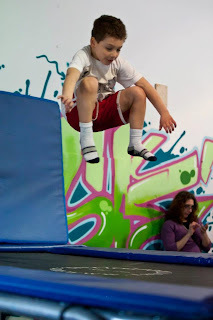 So it does have its philosophical side, but here at Urban Evolution, we’ve come up a variety of ways to challenge your kids and hone their skills in a safe and fun environment! Urban Evolution offers many other classes as well. After some training, you’ll be able to check out more advanced training in parkour. 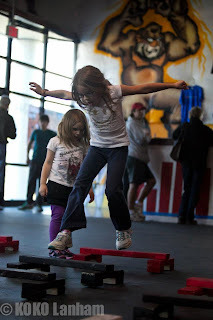 We bring discipline and conditioning together with creative obstacle courses to challenge your mental and physical abilities. Generally, our high teacher-to-student ratio allows us to address questions and work through challenges for kids of all types on an individual basis. This is a sponsored post from Urban Evolution. As with any physical activity, please note you participate at your own discretion. PwcMoms is not responsible for children’s participation in any activity listed.